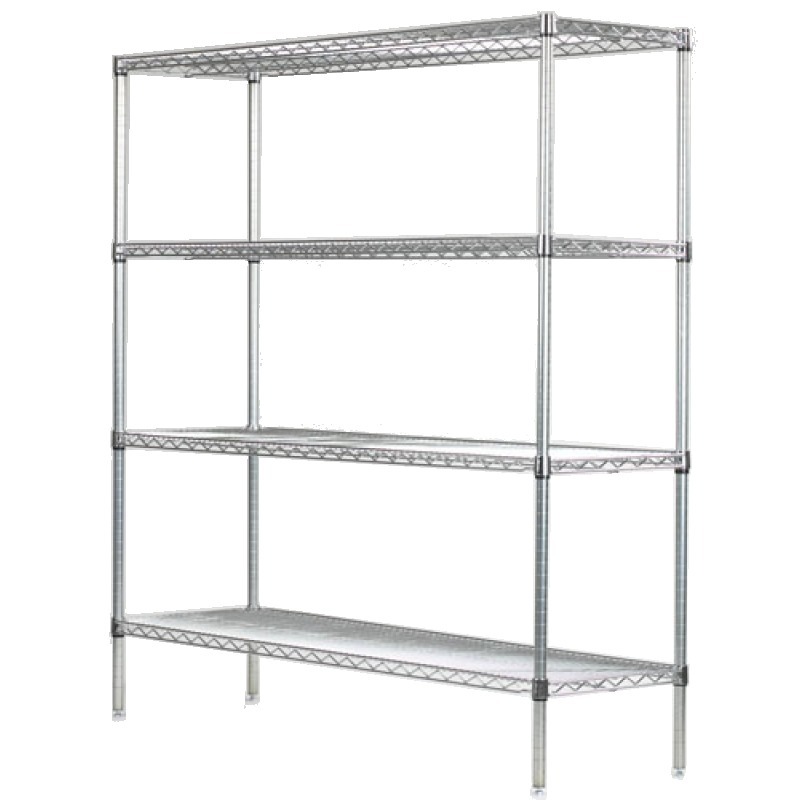 Industrial Mobile wire shelving carts is optimal for moving valuable stock efficiently and safely. Heavy duty shelves and wheels are manufactured for heavy use. Adjustable shelves can be positioned and repositioned with ease. Add a handle for added comfort.